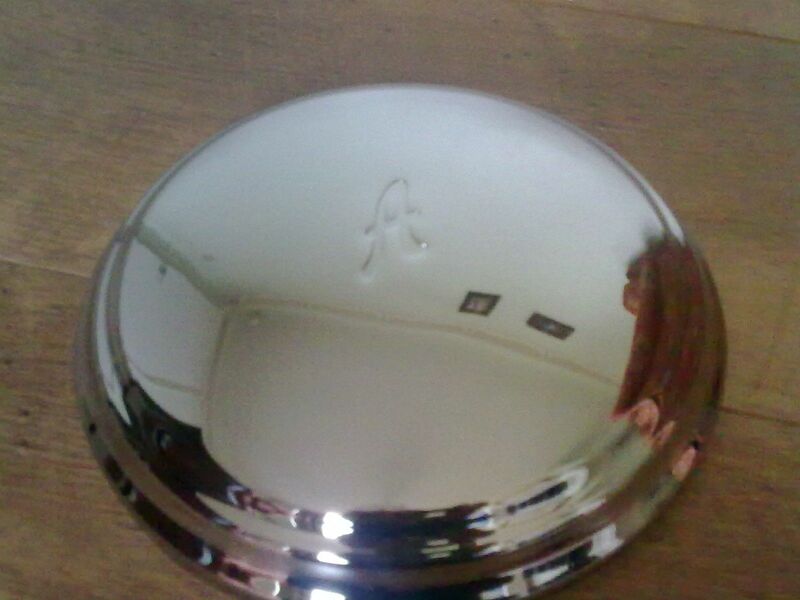 THIS IS A SET OF FOUR BRAND NEW CHROME HUB CAPS TO FIT THE AUSTIN A30 1951-1962, AUSTIN A35 1951-1962. AND THE AUSTIN 7 BADGED A35 BODY CARS. WE GIVE PREMIUM QUALITY PARTS.